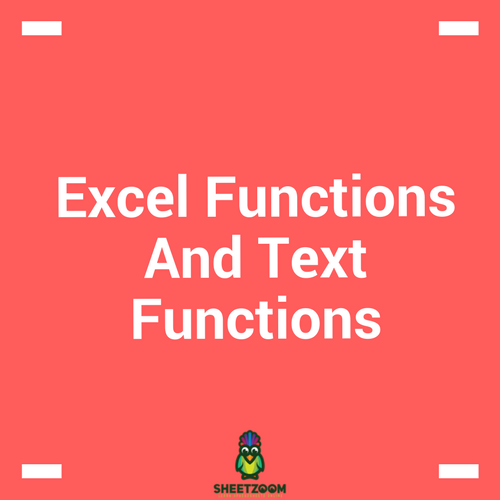 COUNTIF() family of functions is amongst the most frequency used family of functions in Excel. 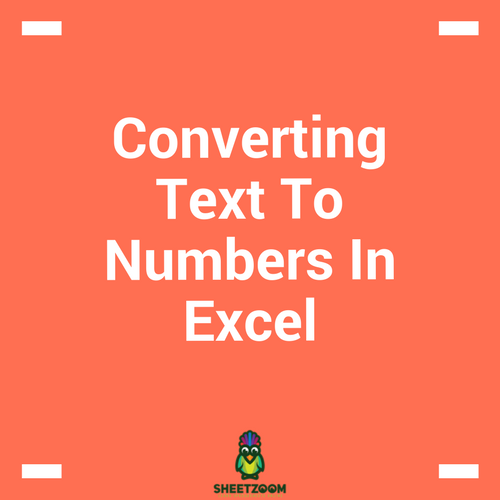 With Excel, it is not quite a rare case that numbers starts behaving like text. 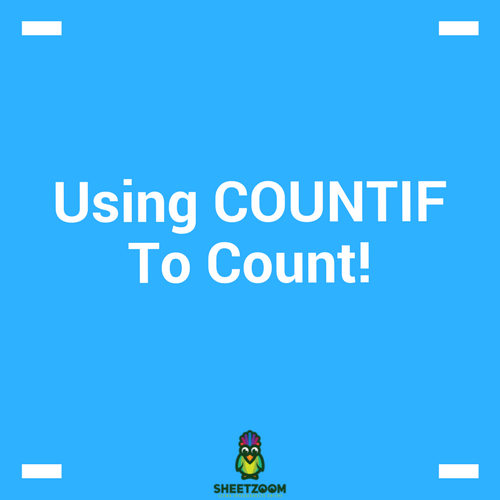 We frequently encounter data while working with lists. 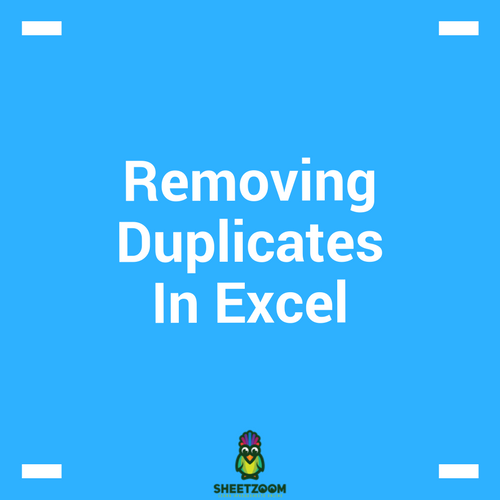 It is a common problem caused by human error as well as duplication of data due to common practices – copy and paste procedure for consolidation of data. 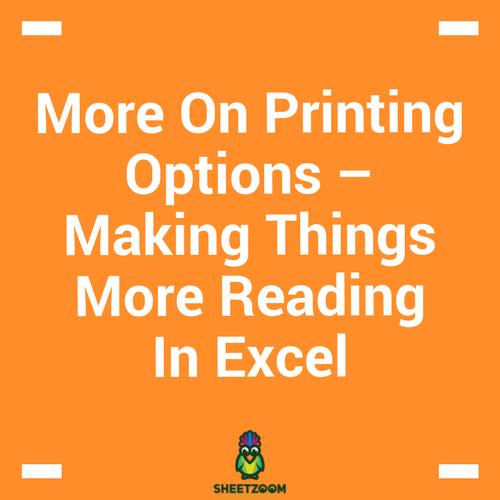 In our last post we have discussed various printing options – in this post we will continue with this the same topic and explore few more options that can help manage our printing tasks. 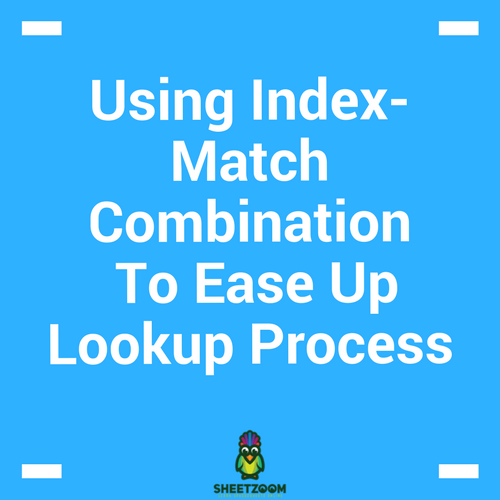 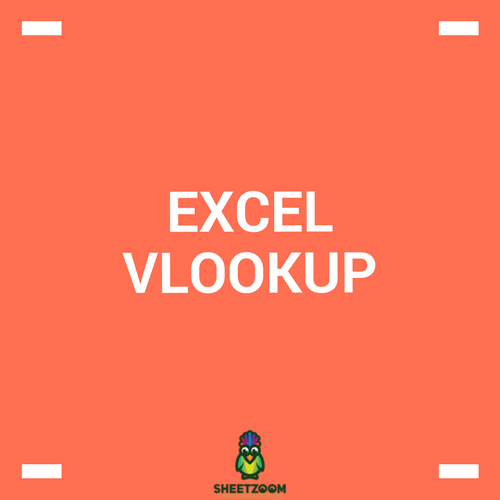 Excel has so many functions that either one of their or their combination can fulfill most of the tasks required in our work places.